We get so many mixed messages about what we should or shouldn’t eat, it can feel both frustrating and overwhelming. You want to eat healthy, but what does that even mean? According to Chrissie Smith, RN, Certified Health Coach and Director of Erlanger’s Living Well Program, it’s important to just stay simple. So what is good food? 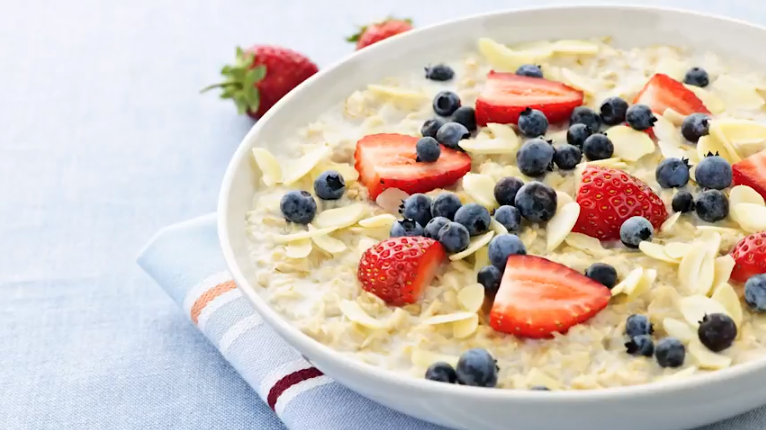 For breakfast, Chrissie recommends healthy, high-fiber carbs like oatmeal. If you’re a weekend warrior, you want to make the most of your weekend. If you fill up with fatty foods like sausage, bacon, eggs, and butter, you’re really just going to weigh yourself down and make it harder to exercise. 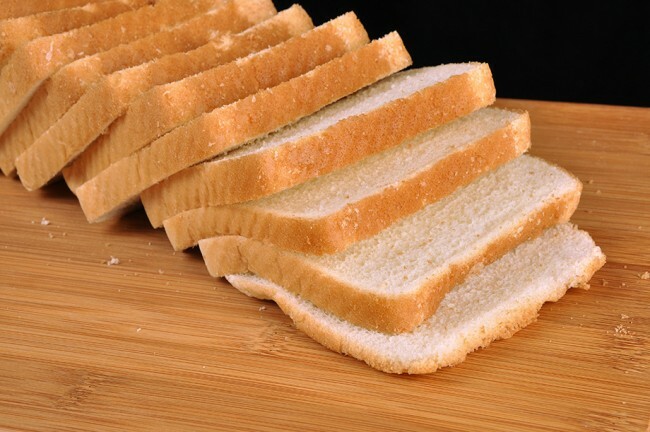 Healthy carbs will keep you going all day. You can get this from just good old-fashioned Quaker Oatmeal, or even better would be steel-cut oats. Add a little fruit and you’ve got an easy breakfast that packs a powerful punch. Our region is home to a comprehensive resource when injury or illness takes us out of the action. Learn more about the Erlanger Sports and Health Institute here.